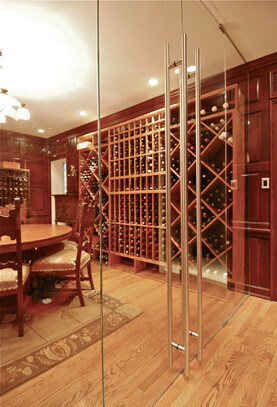 Chicago Glass and Mirror provides glass installation for various interior door and wall needs. Whether you want a new, modern door leading to your closet or a wall to divide large room into two separate rooms, glass will give your project a classy look. 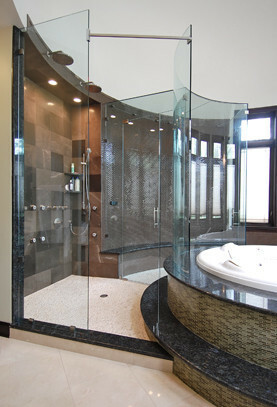 With glass, the style choices are virtually endless! 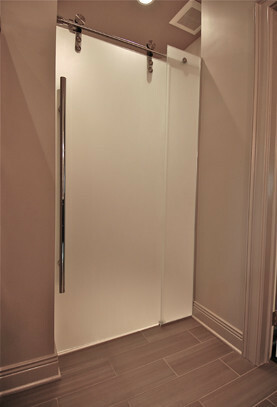 Glass entry doors can break up areas of your home without the “closing off” effect that a normal wooden door may have. You may ask, what about the privacy? We have a variety of colors and thickness to still give you the solitude you crave without feeling boxed in. Similar to entry doors, glass walls are a way to separate living space while maintaining a clean and spacious appearance. They add a modern, contemporary look to the interior of your home. 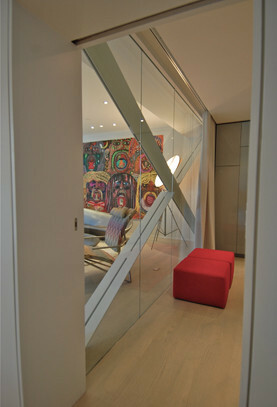 Let us know what you are looking for in a glass door or wall and we will bring that vision to life! If you want to see some examples of the products we have created and installed in the past, take a look at our recent brochures and catalogs.